This revolutionary 900mm-wide range cooker features a unique energy saving panel (E.S.P) that allows you to split the oven in half - creating a truly flexible appliance, which offers the best of both worlds. Its 108 cubic litre (full capacity) oven is ideal for large family dinners, but it quickly transforms into a compact, economical single oven for smaller meals. Whether using the full or divided oven, you have access to an impressive seven functions, including fan assisted and defrost settings. 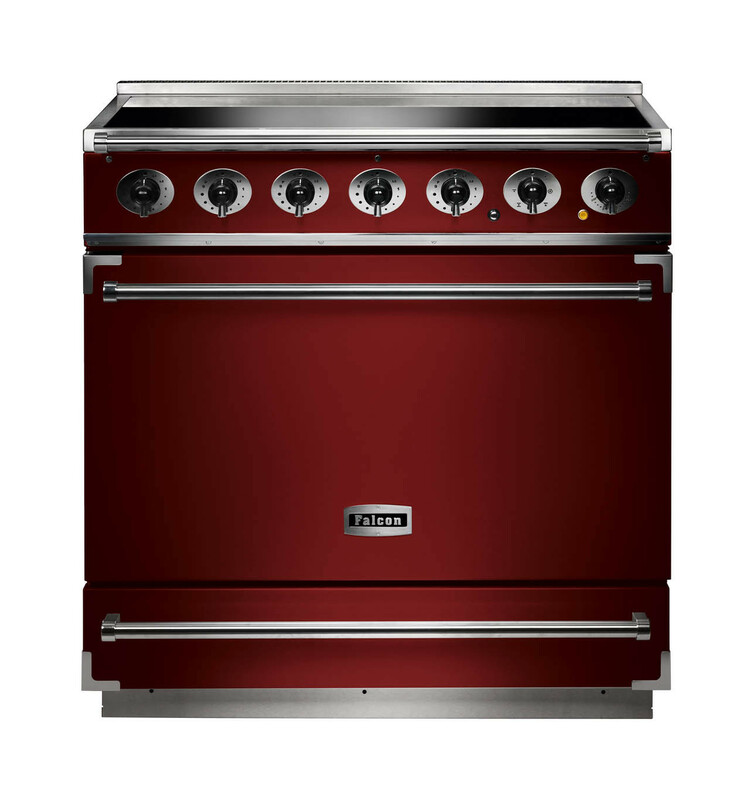 This fabulous cooker is also A-rated for energy.